"I was blown away by the trainer's knowledge of exploits, traffic analysis, and incident response skills. Awesome course!" 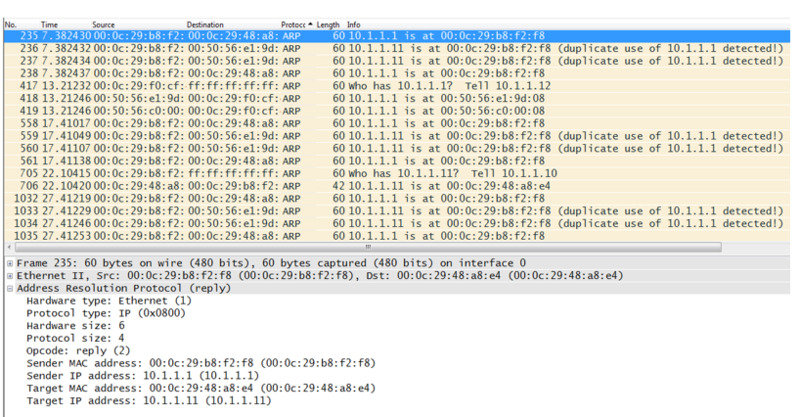 Download the Alpine Security Advanced Network Traffic Analysis with Wireshark brochure! This packet analysis course takes the concepts and skills learned in our Network Traffic Analysis with Wireshark (NTA01) course and teaches advanced features of Wireshark that will allow students to optimize and streamline their analysis of packet captures. The course places emphasis on detecting and analyzing various stages of network attacks by both automated tools and manual hacking. Attendees will apply the advanced knowledge taught in this course to investigate more difficult, yet realistic, intrusion scenarios. The course will also cover using advanced Wireshark features to investigate TCP network problems.